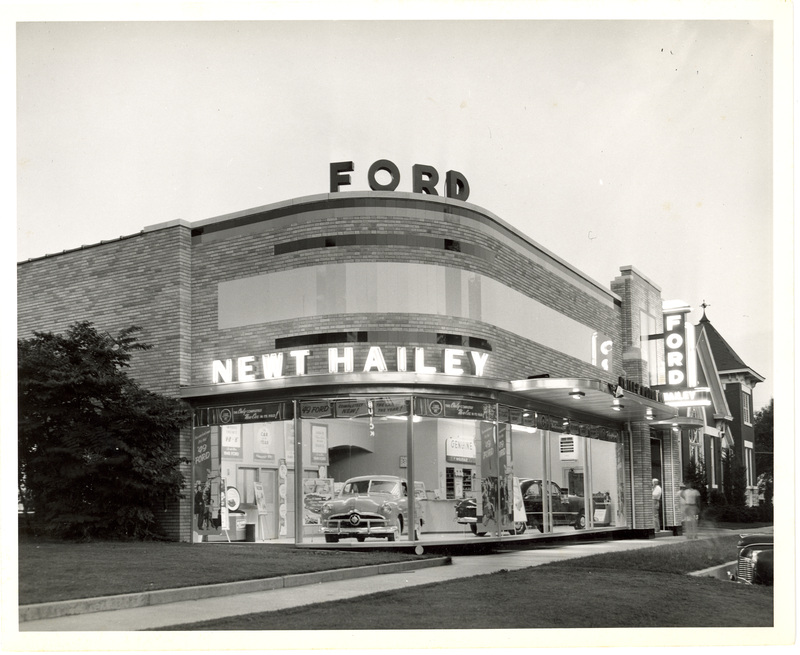 Funds approved by City Council will be used to restore the original streamline, modern style of the Old Hailey Ford building as part of the expanded Museum. ​The Rogers Historical Museum has be working toward an expanded museum through reuse of several historic buildings in Downtown Rogers. 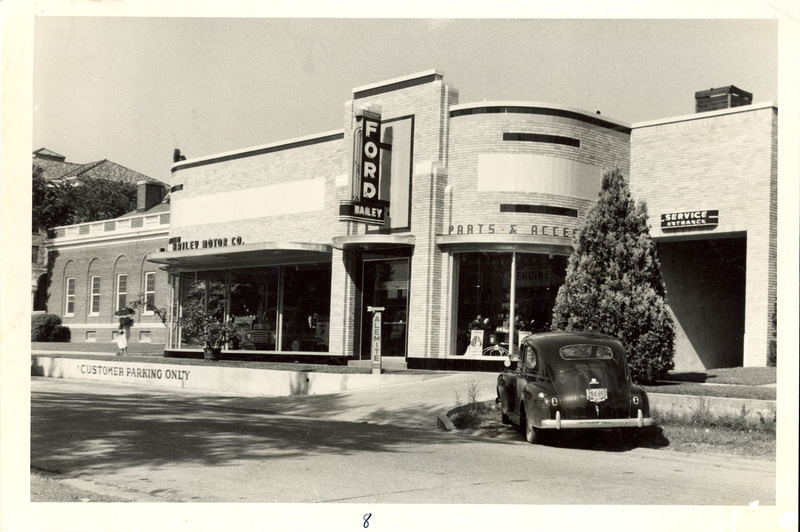 In July 2016 the Rogers City Council approved the purchase of the Old Hailey Ford building at 313 South Second Street and its designation to be used as part of the Museum’s expansion. The museum will also be reusing the old Masonic Lodge at 300 West Poplar. Since 2016 the museum has been working closely with their architects DeLeon & Primmer Architecture Workshop and Hight-Jackson, as well as Nabholz Corporation to finalize designs and construction plans. The final step toward construction was the approval by Rogers City Council at their July 12th meeting approving City funds upward of $2.5 million to be used toward the project. These funds will be used in conjunction with the $3 million already secured through grants and private donations made to the Rogers Museum Foundation. The Foundation continues to raise funds for the expansion project; therefore, it is expected the Museum will not request the full $2.5 million from the City. With all the funds secured for the overall $5.5 million project, the museum expects to open by Christmas of 2018. 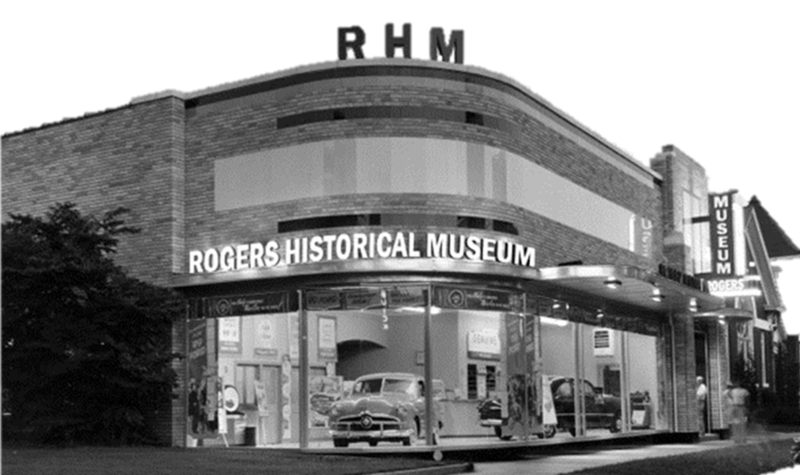 The expanded Rogers Historical Museum will exist as a campus and will be housed in three separate buildings. Using grants and private donations only the museum has already completed the collections building within the historic Masonic Lodge and DeMolay Youth Center built in the 1950s at the corner of Third and Poplar. The approved funds from the City as well as grant monies and private donations raised by the Museum Foundation will be used to renovate the current Museum building at 322 South Second Street. The improvements will allow for more classroom space to accommodate upwards of 120 students at a time. 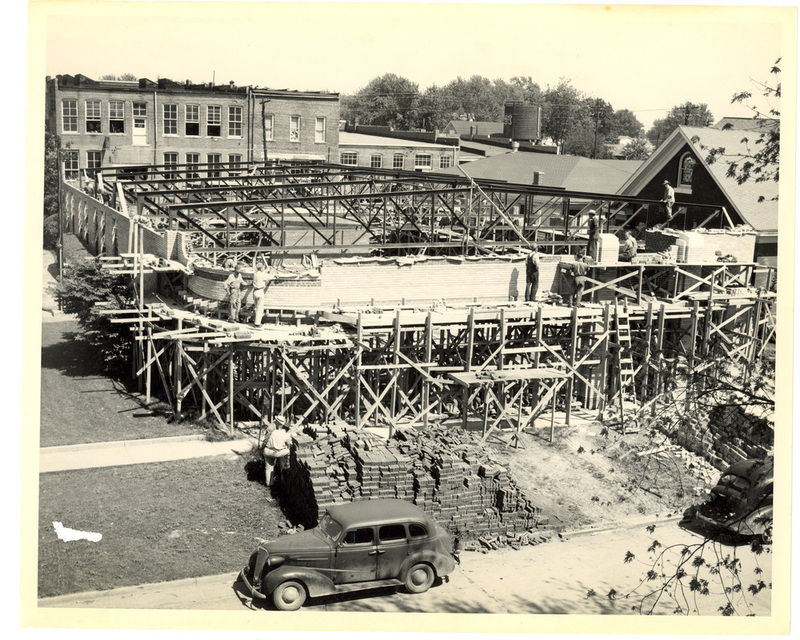 Funds will also be used to restore the Old Hailey Ford buildings facade to it original 1948 look; as well as install new exhibitions galleries, meeting space, and offices within the building. All of this work is expected to be finished by the end of 2018.